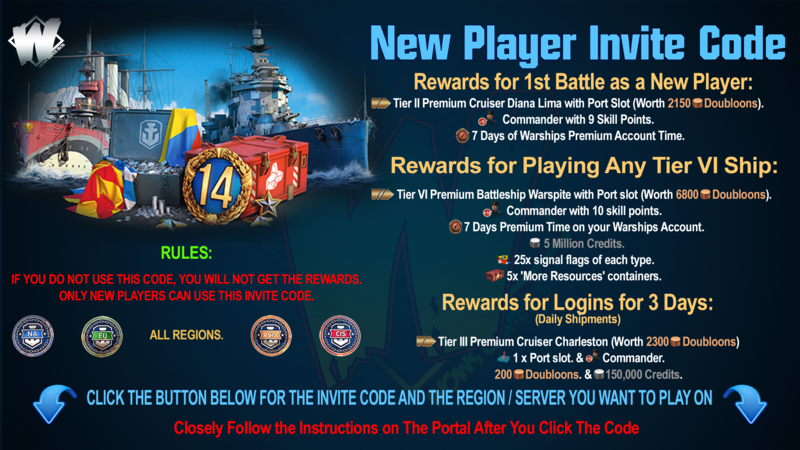 Request to Wargaming for CV Rework Captain Re-spec. 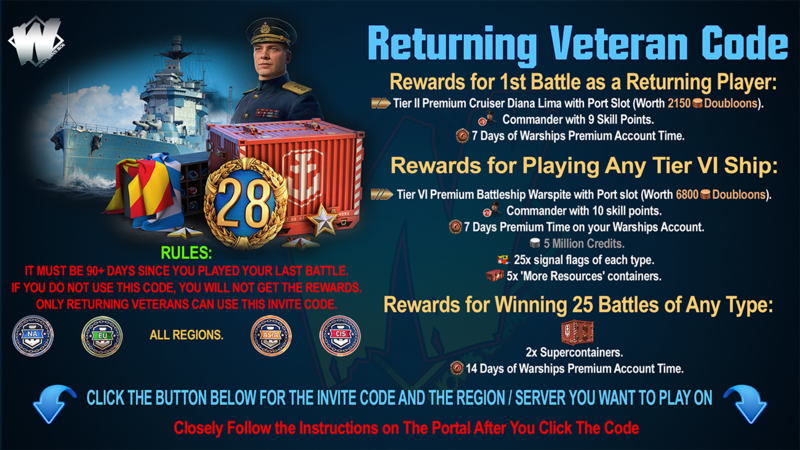 So i read somewhere that all captains will be reset when the CV rework hits the live server, that's good because the meta will shift a ton, and pretty much all captains will need to be rebuilt. But, the meta won't shift instantly when the CV rework hits, it will enter a state of flux where it keeps changing drastically for at least a month. Especially since the game wont be balanced when it is released, but will rather be balanced with quick patches on the live server during what i assume is a few month period. Basically what i am saying is: One free captain re spec won't be enough to find the new most effective builds in a drastically changed meta with drastically changed captain skills, and going to the test server to try out builds won't work either, because the gameplay on there isn't even resembling to the live server. I beg of you to do this wargaming, because with such drastic changes to core gameplay, we need to be able to experiment to have any chance of adapting to it. Also, to everyone in the comments, id love to hear your opinions about this, but i will also remind you: This is NOT the place to discuss the cv rework itself, i have rather strong opinions about it, as im sure you do, but please dont sidetrack this thread, thanks.